Something happened yesterday that restored some of my faith in the systems that govern us. The long-awaited new Canada Food Guide was published, and despite massive lobbying on behalf of the meat and dairy industries, Health Canada’s new guide, which is sure to be influential in schools, hospitals, homes and more, emphasizes a shift away from animal-based foods and toward more whole plant foods. Dairy is no longer a category of its own! It encourages people to choose plant-based sources of protein more often! The message is clear: eat more whole plant foods and fewer animal products. This is truly a step in the right direction for the health of Canadians, other animals, and the planet. 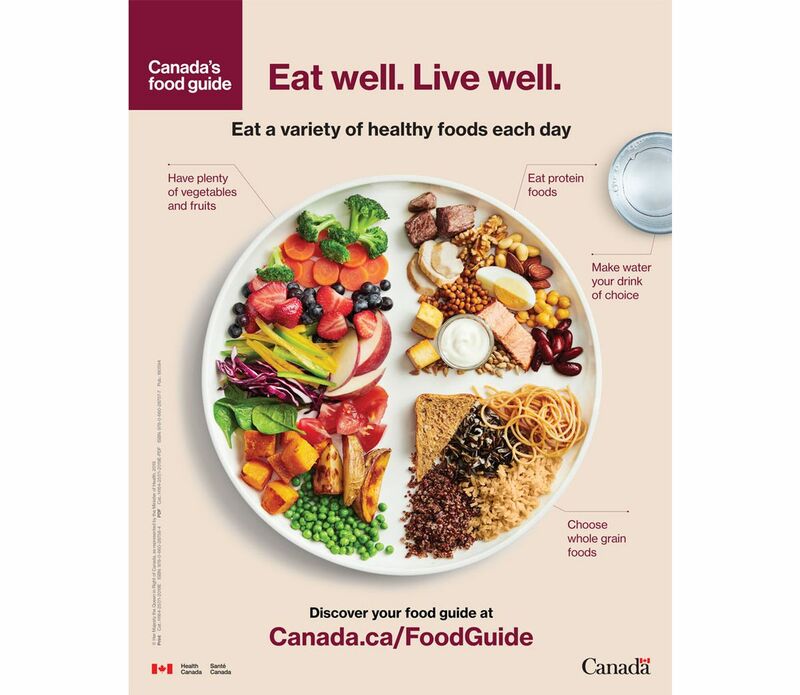 In the new food guide Health Canada has ditched the old four food groups and revamped them into three, grouping foods with similar nutritive properties together. The new groups? 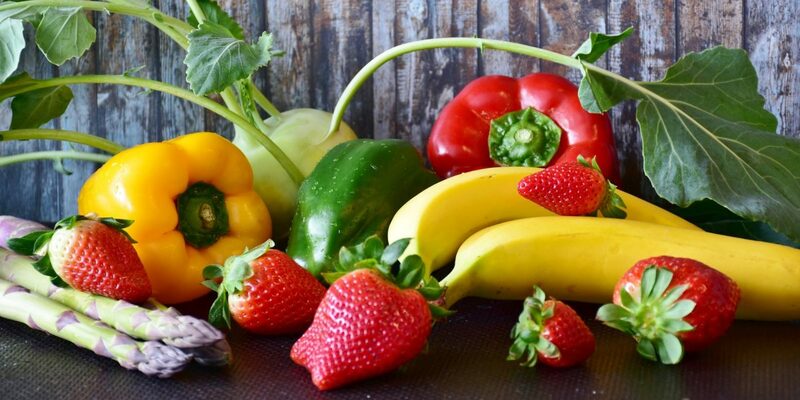 Fruits and vegetables, whole grains, and proteins (which combines both dairy and meat along with plant proteins like tofu, chickpeas and other beans and legumes). There’s a (not surprising) recommendation to limit highly processed foods that contain high amounts of sodium, sugar and saturated fat, and also a warning to eat your fruit instead of drinking it in the form of fruit juice. It recognizes the health benefits experienced when people consume more plant foods. Besides the advice it gives about actual food, I love that the new guide highlights the importance around our eating habits. Gone are the serving recommendations, and in its place is some advice about proportions, including filling half your plate at each meal with whole fruits and vegetables. It encourages people to be mindful when they’re eating, cook more often, take time to enjoy and appreciate the food they are eating, eat with others, read food labels and be aware of food marketing – all great tips to encourage healthier habits. This guide is a major step in the right direction, and it’s heartening to see a document that has been prepared with the health of Canadians, not the profit of industries, at its core.